After the avalanche of leaks that overwhelmed them in recent weeks. 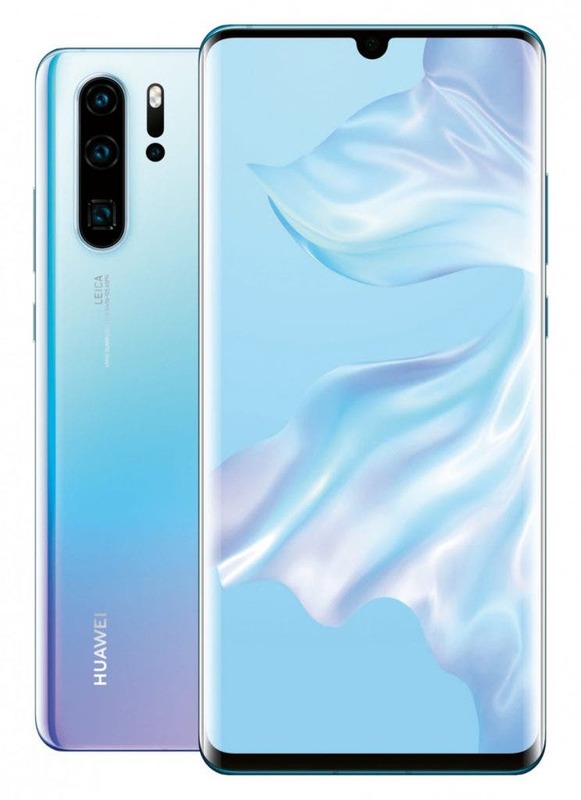 Finally, Huawei P30 and P30 Pro were officially presented today in Paris. Compared to the previous models, everything acquires an even more premium taste. 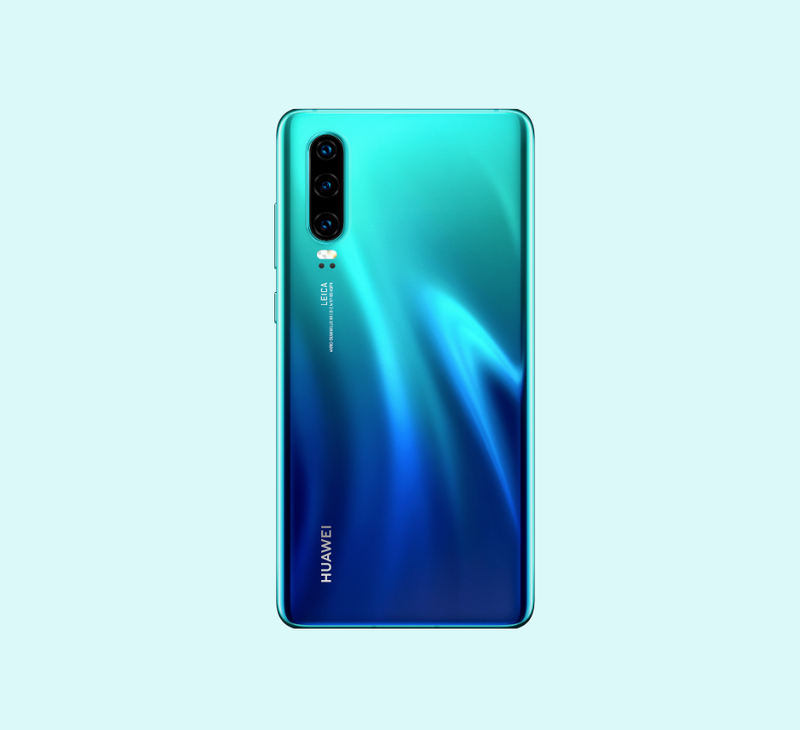 The hardware sector has been improved, taking inspiration from the innovations seen on Huawei Mate 20 series. 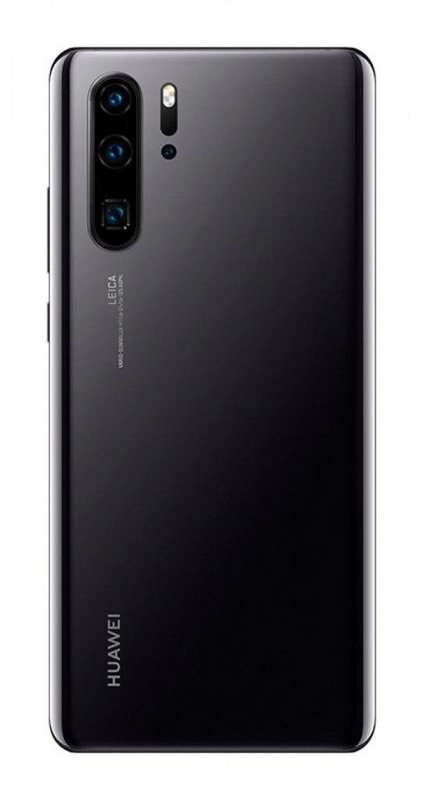 Huawei is keeping the good old notch for its flagship device. But this year’s notch is a lot smaller. 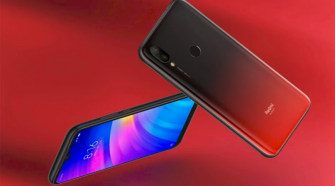 The company has switched from an iPhone X-like notch to a tiny little teardrop notch. 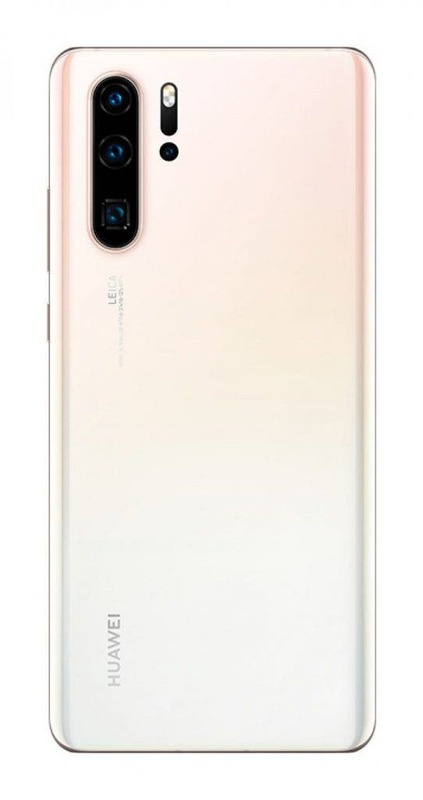 The company could have used that opportunity to make the phones smaller. 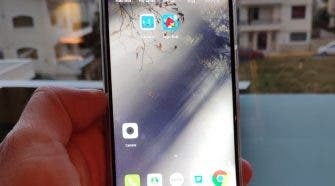 But Huawei opted for taller displays instead. 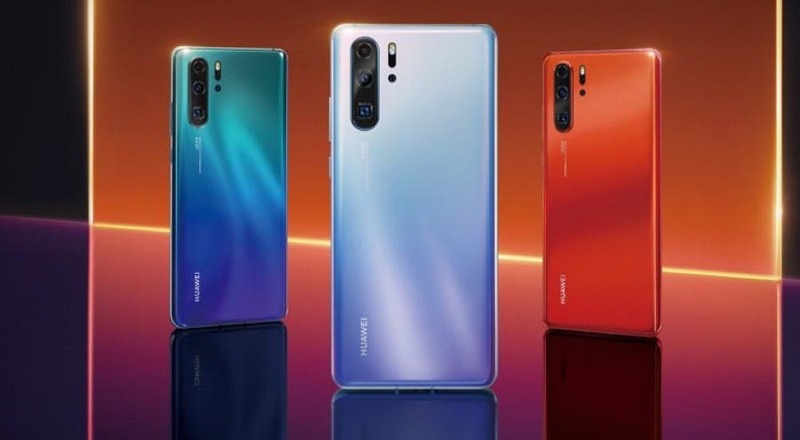 The P20 and P20 Pro had 5.8-inch and 6.1-inch displays with an 18.7:9 aspect ratio. 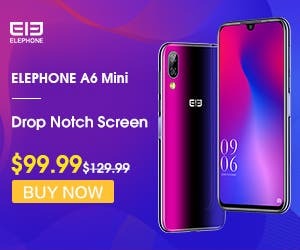 The P30 and P30 Pro have gigantic 6.1-inch and 6.47-inch displays with a 19.5:9 aspect ratio. 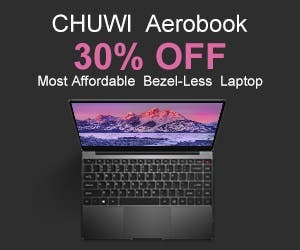 The industrial design of the P30 series is in line with the P20 series. 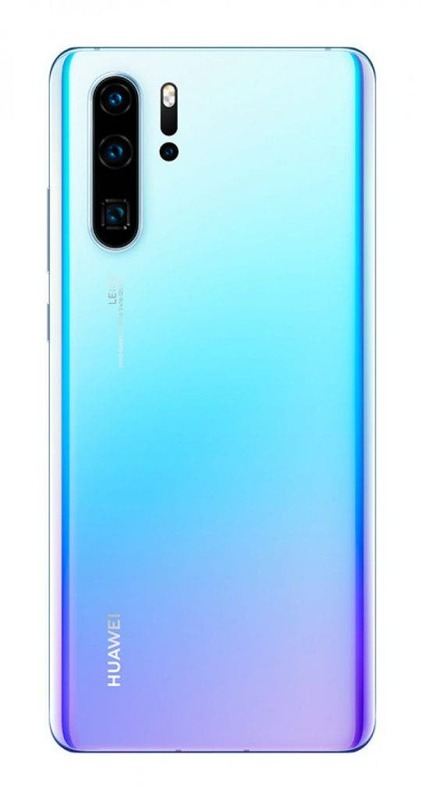 The phones feature glass on the back with colorful gradients. 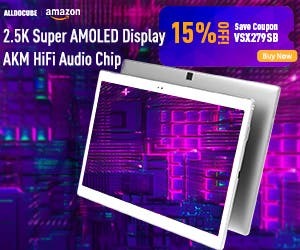 The frame is made of aluminum. Overall, the devices feel slimmer on the edges thanks to curved back and front glasses. 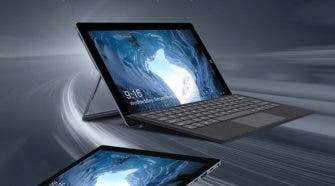 The company has flattened the top and the bottom edges of the devices as well. The P30 and P30 Pro are now closer when it comes to features. 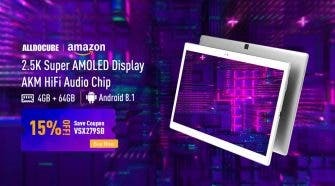 They both have an OLED display with a 2340*1080 resolution for instance. 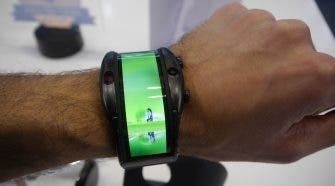 You no longer have to choose between an LCD and an OLED display. 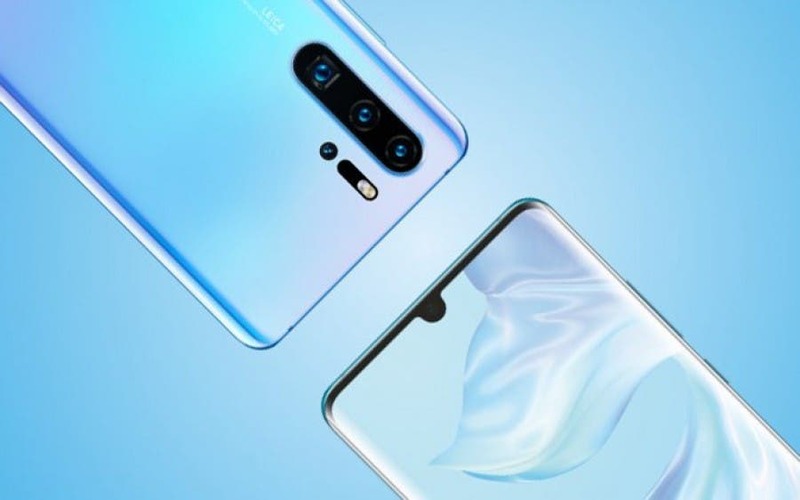 The two biggest differences you can spot is that the P30 Pro has a Samsung-style display, slightly curved on the sides — the P30 display is completely flat. 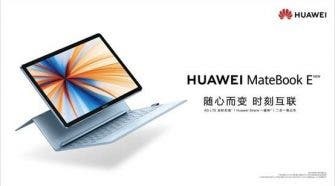 Huawei is also bringing back the headphone jack, but only for the P30. 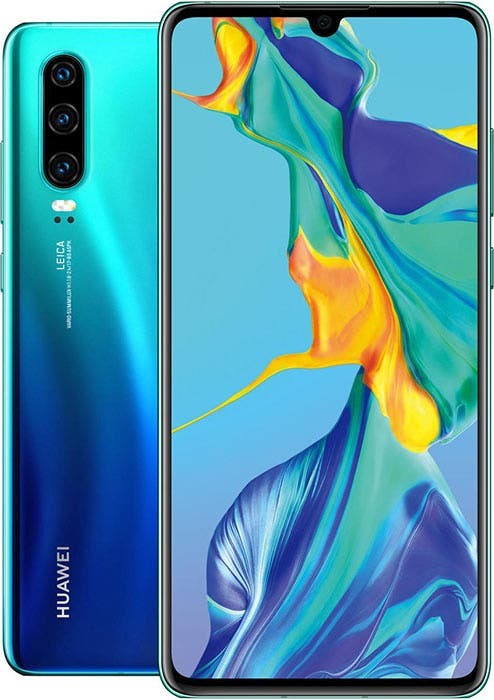 Maybe Huawei considers you have enough money to buy wireless earbuds if you’re in the market for a P30 Pro. 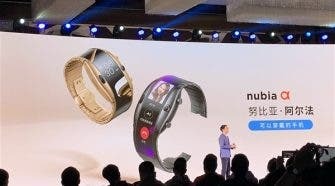 Both devices come in five colors including Breathing Crystal, Amber Sunrise, Perl White, Black and Aurora. Amber Sunrise is a red to orange gradient color, Breathing Crystal is a white-to-purple gradient, Perl White is a white-to-slightly pink gradient, Aurora is a blue-to-turquoise gradient. 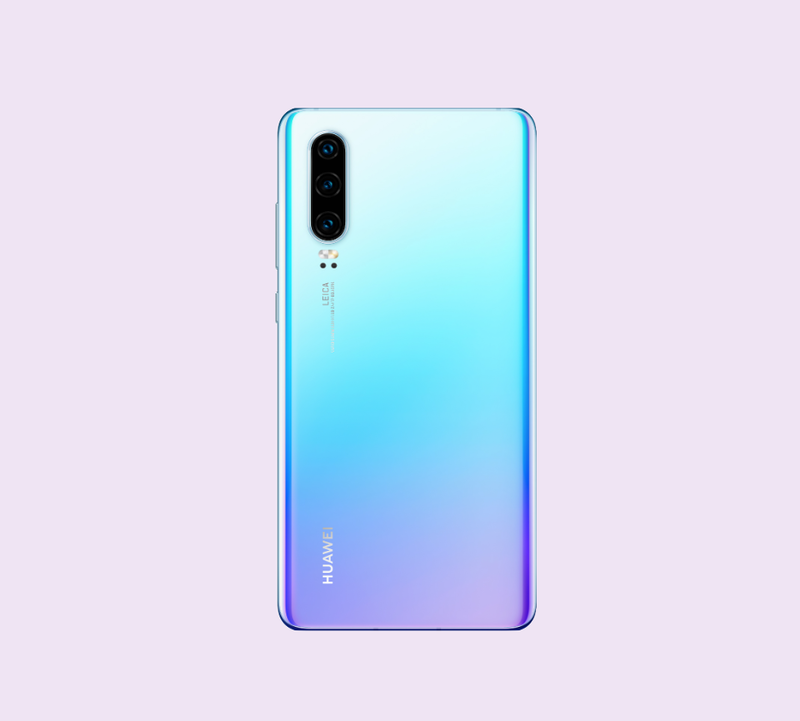 The aesthetic philosophy adopted with Huawei P30 and P30 Pro is substantially the one seen with the P20 range, with the union of glass and metal. 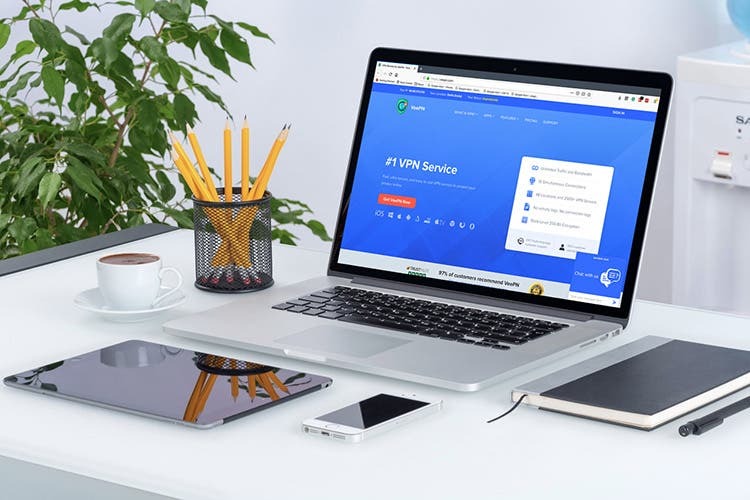 Even the dimensions have not changed particularly, as well as not missing the IP53 certification against liquids and dust on P30 and IP68 on P30 Pro. 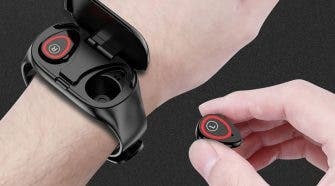 The other big news is the reduction of the chin, given that now there is a fingerprint reader in the display to fulfill the unlocking of the device, 30% faster. 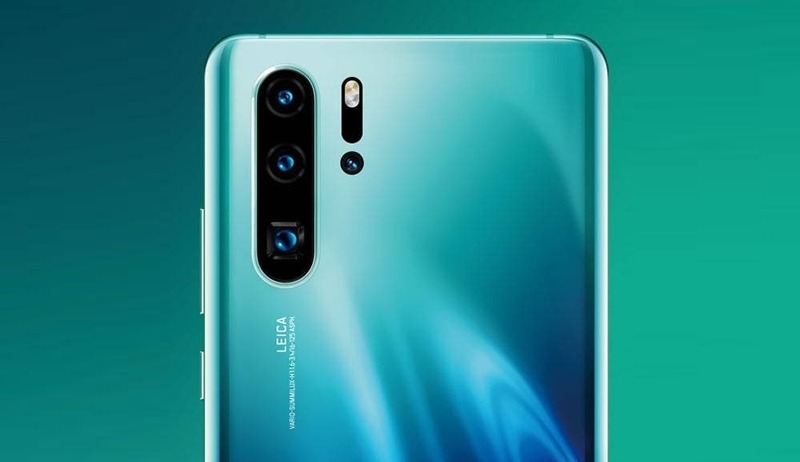 Compared to Mate 20 Pro, the sensor has been moved lower. Both phones boasts the HiSilicon Kirin 980. 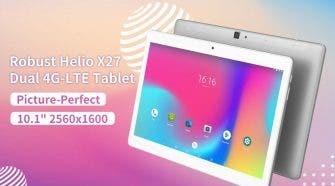 The 7 nm chipset integrates an Cortex-A76 + A55 octa-core CPU up to 2.6 GHz, plus an ARM Mali-G76 MP10 GPU. 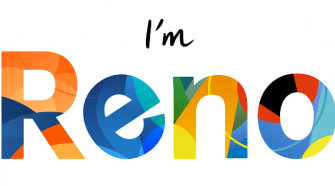 On the memory side there are 6/8 GB of RAM and 128/256/512 GB of internal storage expandable via NanoSD. 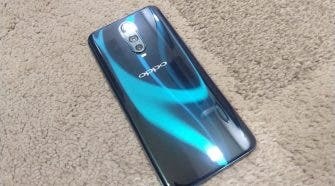 Good news for the autonomy with batteries increased to 3650 and 4200 mAh on the P30 Pro that will recharge even faster with 40W supercharge as well as wireless charging support. 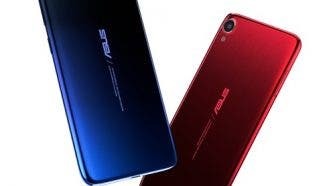 Obviously, there is also the dual SIM 4G support, Dual Band Wi-Fi, Bluetooth 5.0, NFC, USB Type-C with EMUI Desktop and Dual Frequency GPS / A-GPS / GLONASS / Galileo / BeiDou. 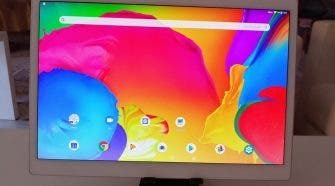 The software is based on Android 9.0 Pie with the most recent EMUI 9.1. 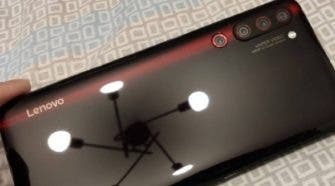 There’s a new time-of-flight sensor below the flash of the P30 Pro. 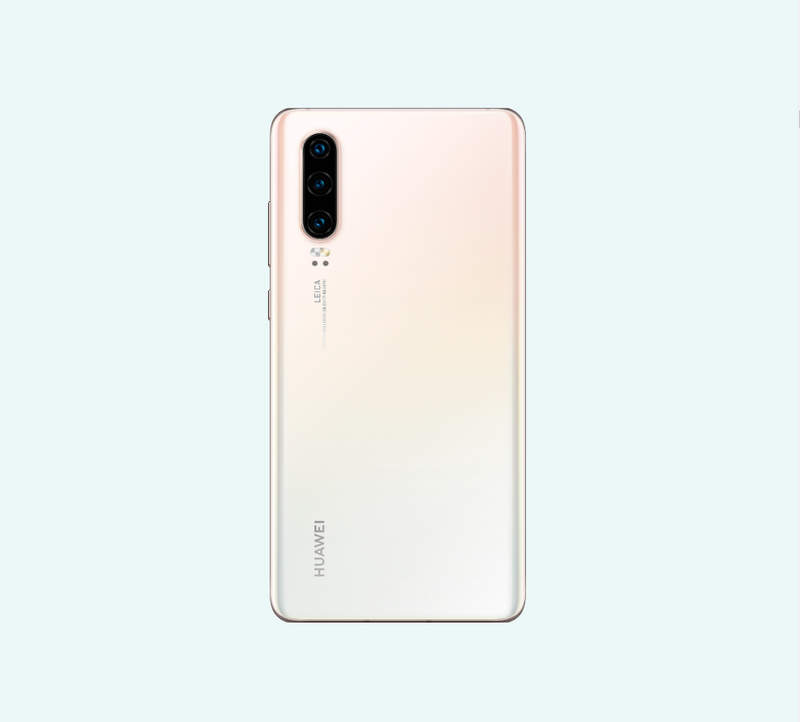 The phone projects infrared light and captures the reflection with this new sensor. 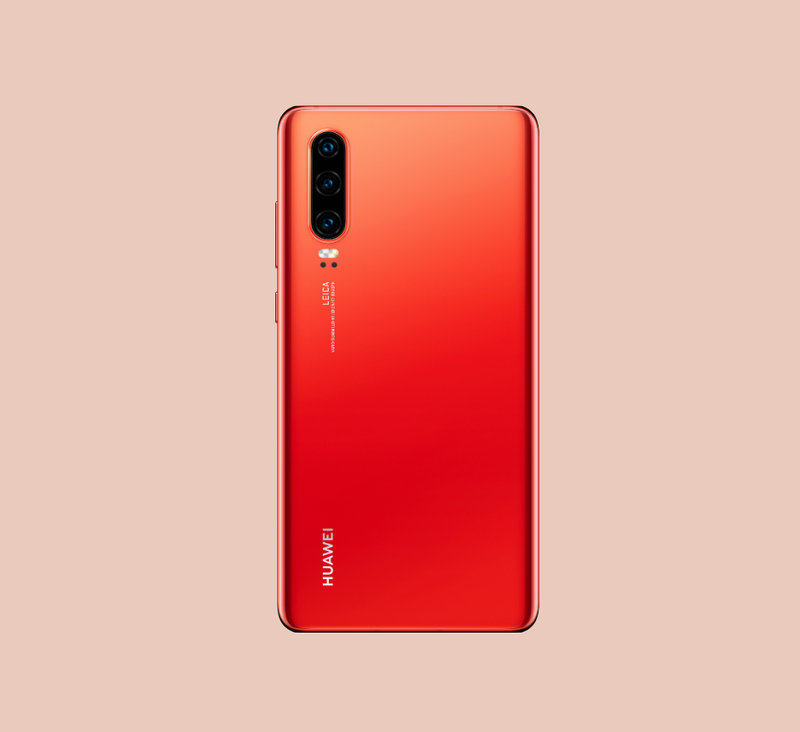 Thanks to the new time-of-flight sensor, Huawei promises better bokeh effects with a new depth map. 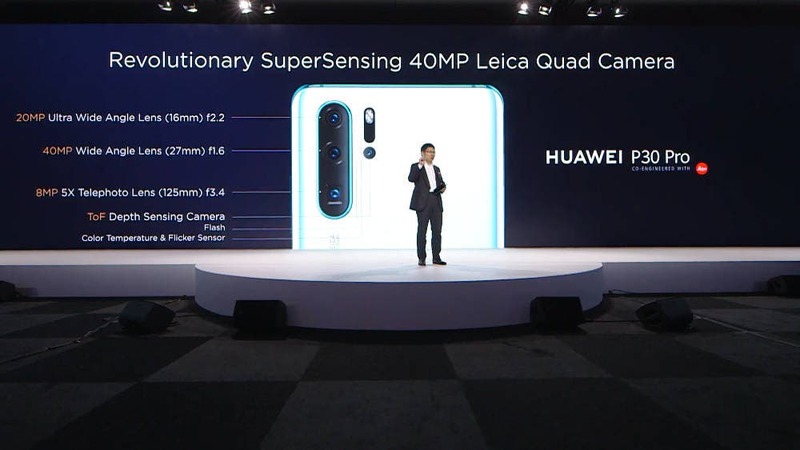 The company also combines the main camera sensor with the telephoto sensor to let you capture photos with a 10x zoom with a hybrid digital-optical zoom. 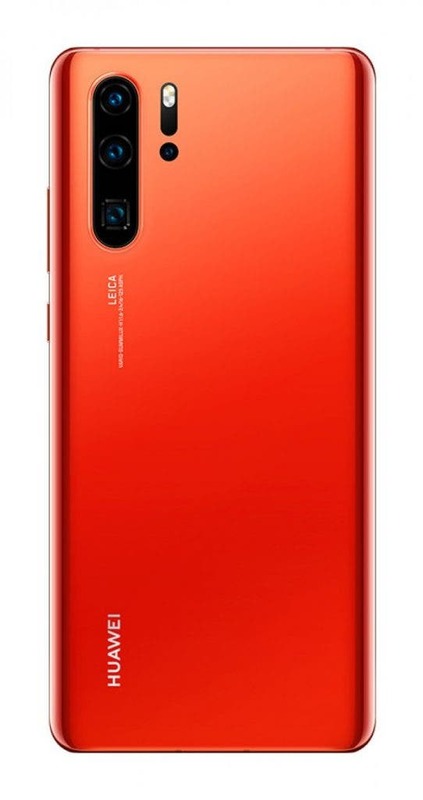 On the front of the device, the selfie camera sensor has been upgraded from 24 MP to 32 MP. And you can capture HDR and low light photos from the front camera as well. 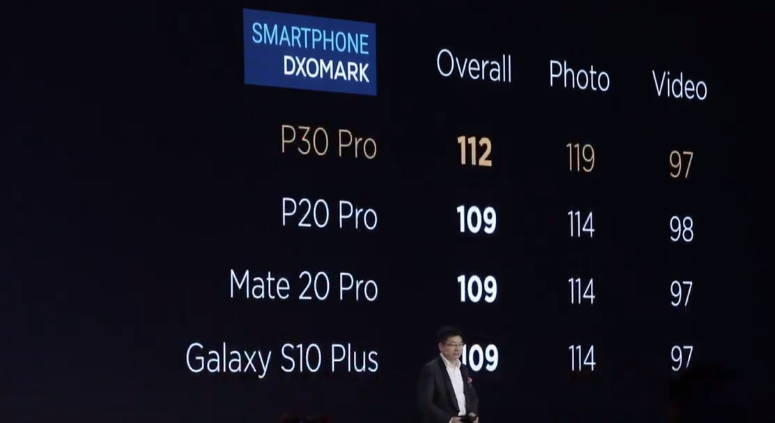 Regarding DxOMark score, the P30 Pro is the new champion, it has a photo score of 119 and a video score of 97 for an overall score of 112. 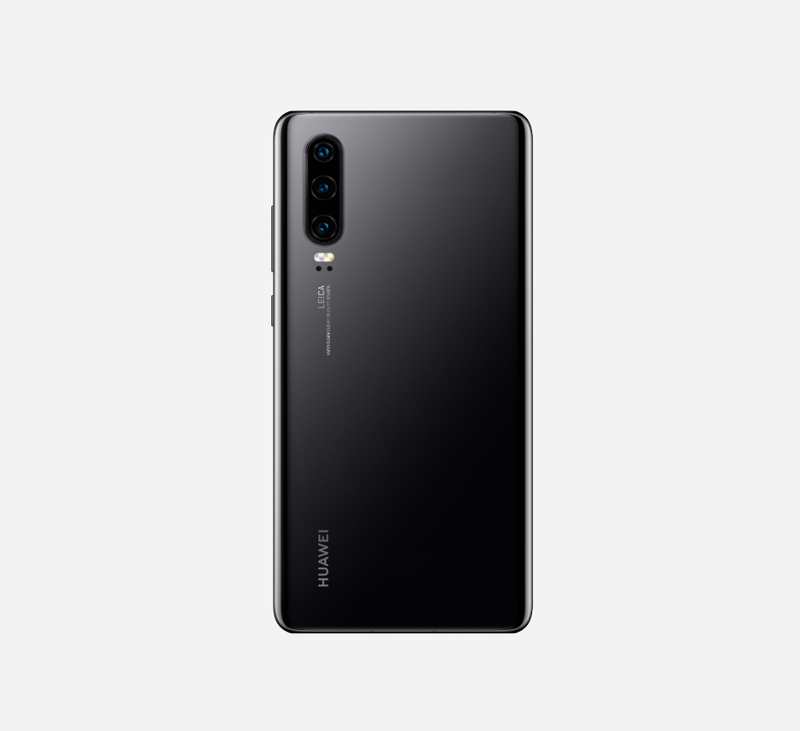 The Huawei P30 is priced at €799 ($900) and that gets you 6GB of RAM and 128GB of storage. 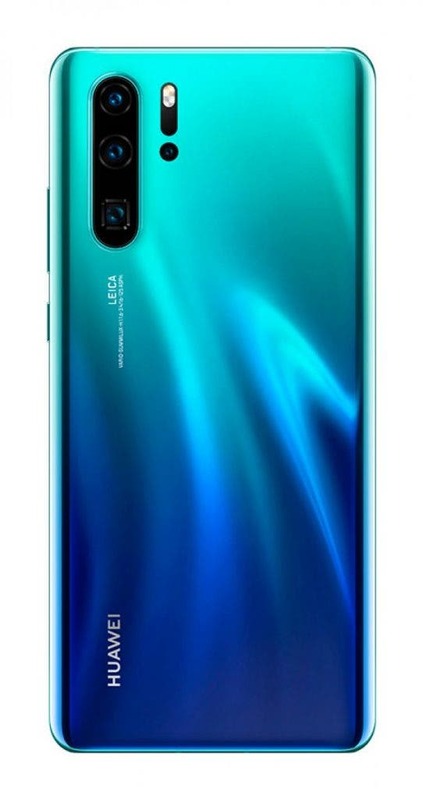 The P30 Pro starts at €999 ($1,130) for the 8GB RAM + 128GB version, there are more expensive options for the P30 Pro with more storage. Both phones are available for purchase starting today.